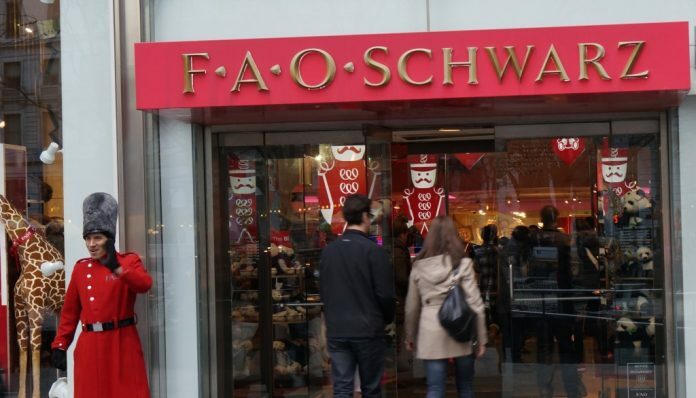 FAO Schwarz toy store, a dominant presence in Midtown Manhattan for decades before its closure in 2015, is coming to life again with a new, 20,000-square-foot Rockefeller Center location, set to open in November, the Wall Street Journal reports. ThreeSixty Group Inc., a California-based firm, acquired the retail brand from Toys “R” Us in October 2016 for an undisclosed price and has since launched an ambitious campaign to revive it on a global scale. The New York store will be key to that strategy, said officials with ThreeSixty Brands, the ThreeSixty Group affiliate in charge of operating FAO. But in an era when bricks-and-mortar retailers struggle to stay competitive as consumers increasingly go online for their shopping needs, FAO is making its Rockefeller Center location as much about the experience as the buying. 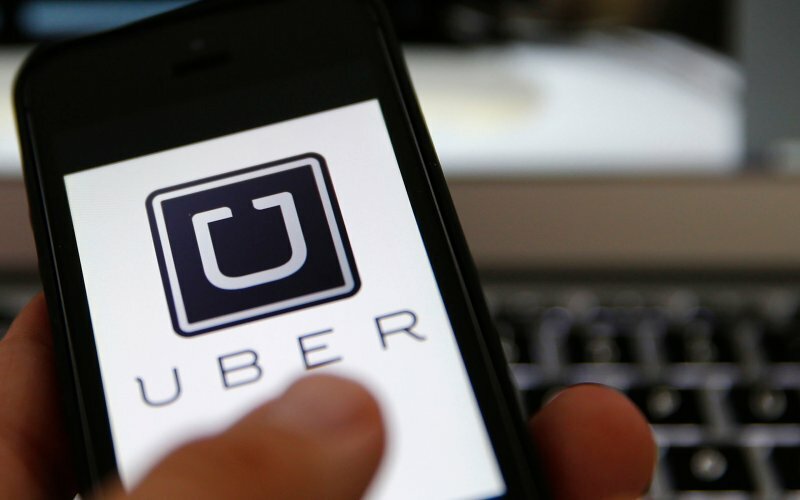 That means the store won’t just be staffed with traditional sales clerks, but also product demonstrators, magicians and men and women playing various costumed roles, including toy soldiers. It was a great Chol Hamoed place.